 Swedish stainless steel 12C27 is a martensitic stainless chromium steel with an optimized analysis for high quality professional knife applications. After heat treatment, the composition of carbon and chromium gives a unique combination of properties including:good corrosion and wear resistance. Typical applications for 12C27 are hunting and fishing knives, pocket knives, skate blades and ice drills.